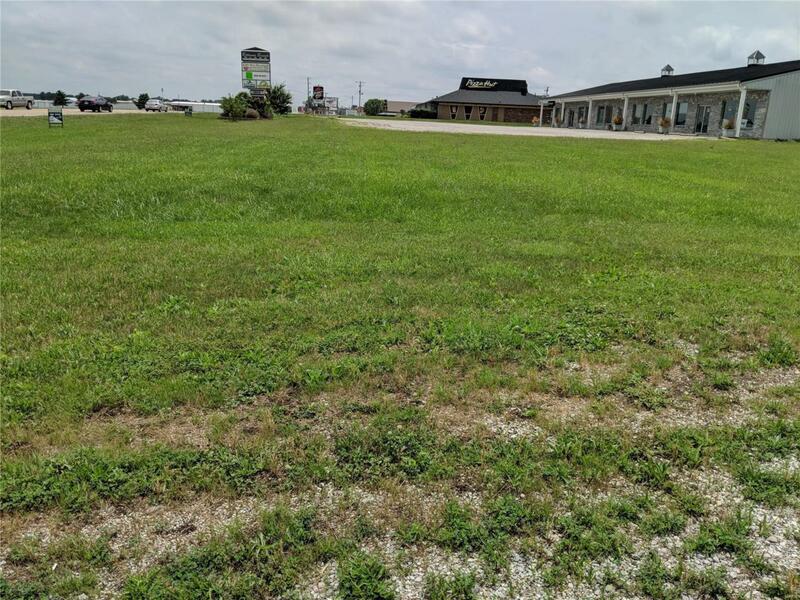 Located in the heart of Sparta's business district, this 100 x 400 commercial lot is waiting for you and your new enterprise. Between a retail strip mall and successful new hair salon, this area gets lots of traffic. New businesses being built or renovated all over town. It is time to bring your business to Sparta also.